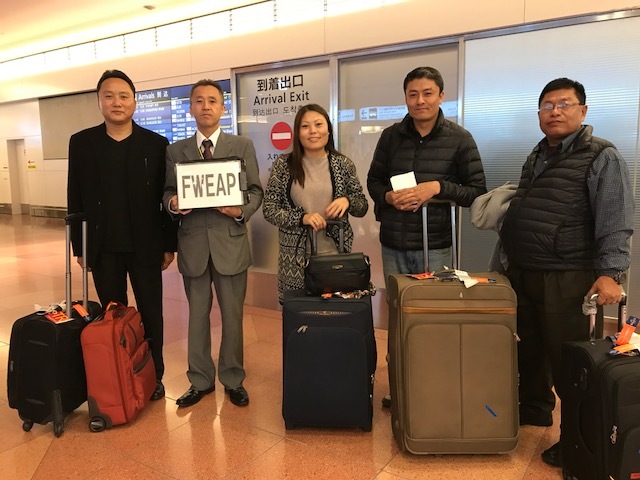 On October 18th , the third FWEAP invitation program of the year of 2017 has started. Sixteen social welfare officials of Bhutan, Cambodia, Lao PDR, Myanmar are visiting Japan. The invitation program starts from 18th, and will be held until 25th.